3211 Maple Way Drive #1, Davidson, NC 28036 (#3465242) :: Caulder Realty and Land Co. Exciting new construction in Davidson's newest premier custom home estate neighborhood. 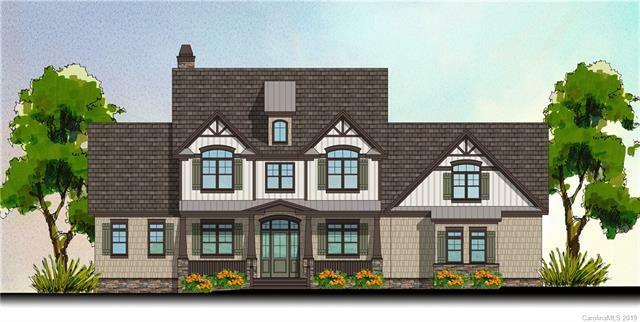 Maple Grove is a community of new luxury custom homes on 3.5 to 4 acre private lots. This wonderful new neighborhood adjoins Fisher Farm Park and is just minutes from downtown Davidson. 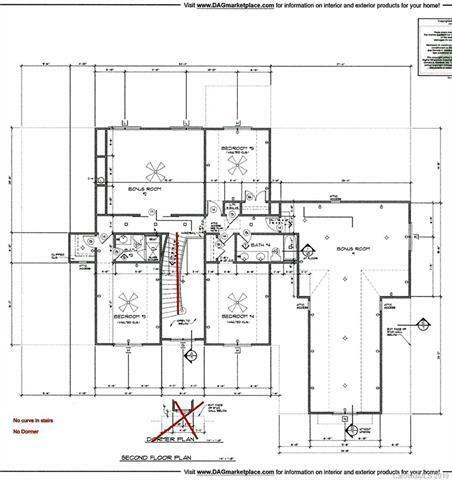 The home being built on this lot offers an open floor plan w/large spaces designed for modern living. The gourmet kitchen w/large island opens to great room & dining area overlooking private backyard. Master suite w/luxury bath and his & hers closets plus guest suite w/private bath on main level. The main level also has an office/study & a family studio offering many uses. 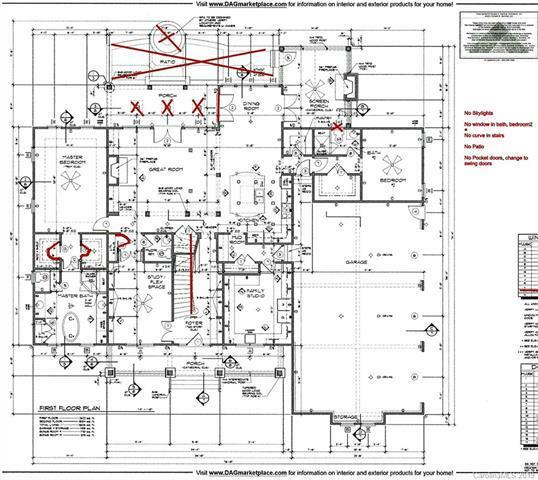 Upstairs you'll find 3 additional bedrooms & 2 baths, a huge bonus room, & a media room. Outside are front & rear cvd. porches & a screen porch w/fireplace. Plenty of room for a pool & outdoor entertaining features. Oversized 3 car garage. 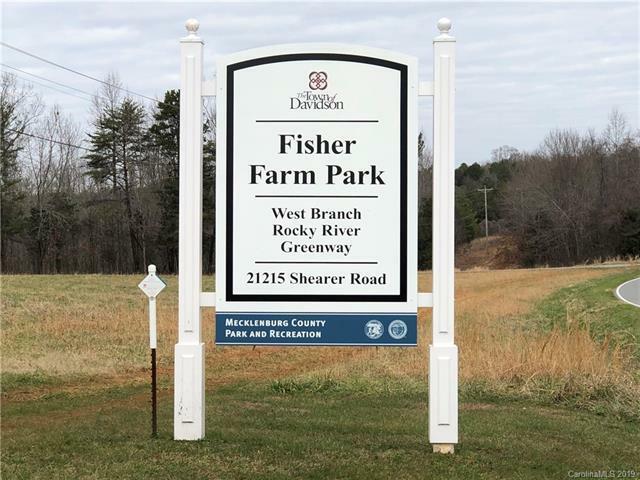 Peace & quite, space and direct access to Fisher Farm Park! What could be better? Hurry! Only 6 lots total! Offered by Allen Adams Realty. Copyright 2019 Carolina Multiple Listing Services. All rights reserved.